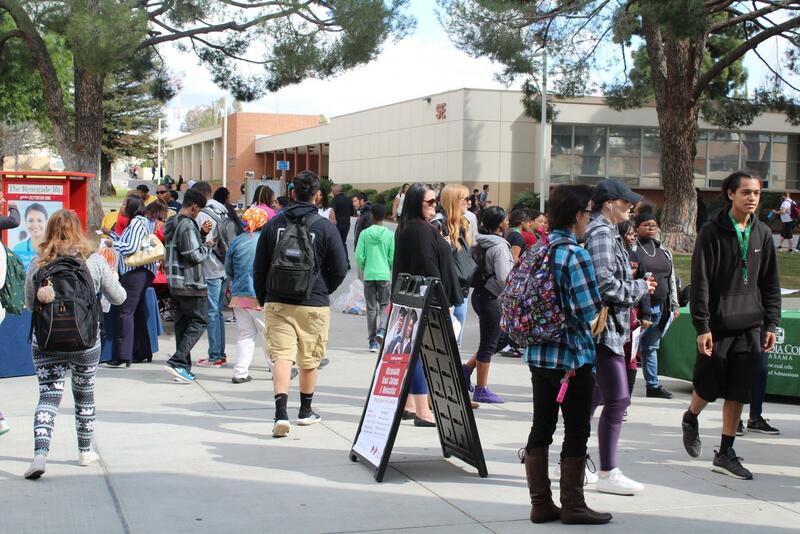 Bakersfield College students gathering around at the quad for the HBCU event. 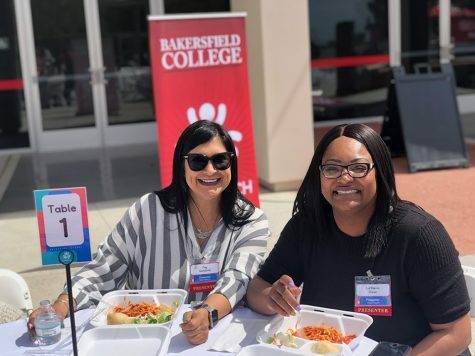 Historical black colleges and universities were in attendance at Bakersfield College campus on Feb. 12 in order to promote and provide BC students with diverse academic opportunities. The Renegade Crossroads was filled with over 21 prestigious academic institutions during the HBCU Caravan that aimed to help not only African-American students, but all student as well. Students were able to bring a copy of their transcripts to see if they could get accepted on the spot and even get scholarships. There to help ensure the event went smoothly was HBCU Caravan helper, Johnathan Swindell who assured students that anyone can apply to these colleges and universities. 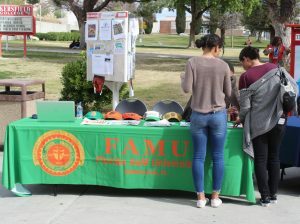 Swindell was also there as a part of an information booth called the HBCU Hub, where students could download an app available to both Android and iPhone and take a quiz that places them in a college that would best fit their interest. This application also provides information on how to apply and list important dates and requirements in order to better help applicants succeed through the process. According to Swindell, one of the many advantages HBCUs have is that they provide an intimate education. 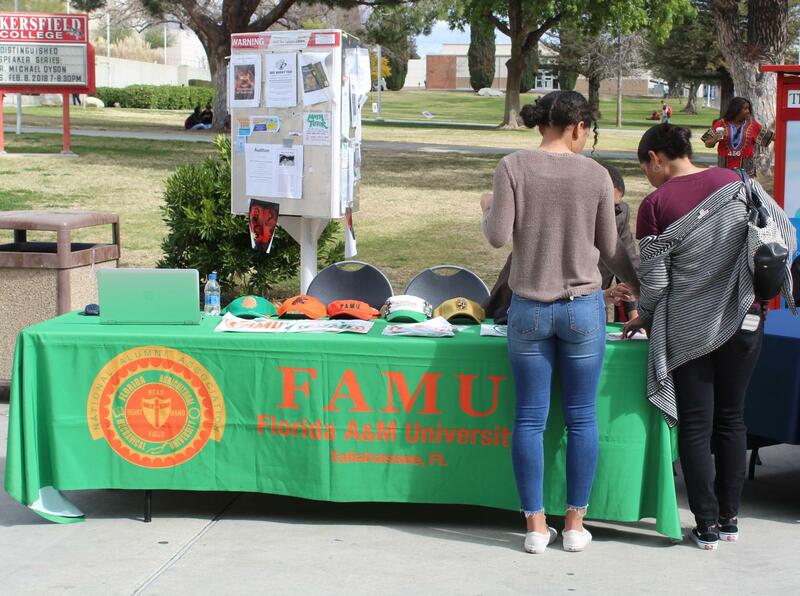 Some students getting information Florida A&M University. “They’re very diverse,” Swindell said. This gives students a higher chance of completing college and earning their degrees. Most admission personnel there were able to vouch for their universities and say that they have a family atmosphere for students. The professors are experienced in interpersonal social skills and always reach out to their students in hopes to achieve their academic goals. 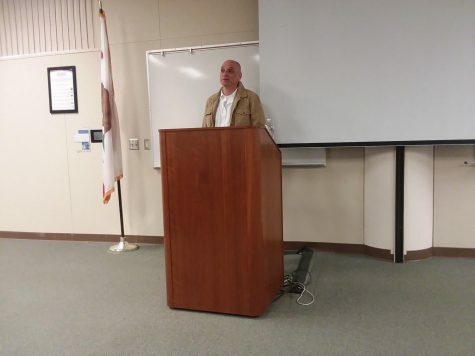 Swindell also went in depth with his current college experience, since he is originally from California he understands how some students might feel leaving home for the first time. 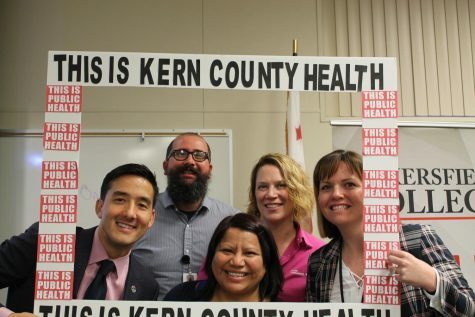 This event was open to the community including high school students and other college students. Gabriela Ariano, a nursing student and sophomore here at BC, shared her experience during the event. “It’s a pretty good event so far,” Ariano said. Although she doesn’t plan on attending an HBCU, she appreciates having other options that help her. 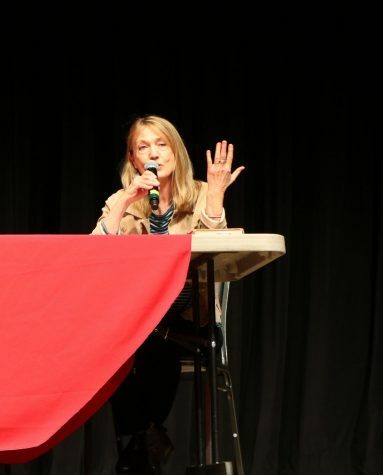 Another BC student, Christina Coloto, was there seeking information, “I recommend anybody interested in transferring to attend this event,” Coloto said. Coloto is also a nursing student and hopes to gain knowledge about HBCUs. The representatives from the colleges were able to admit some students during the event. One notable student even got a full ride scholarship to one of the HBCUs, which was received with a round of applause and cheers from students and faculty in attendance. The HBCU’s provide numerous programs with a wide array of hands-on experience that helps students build up their skills. 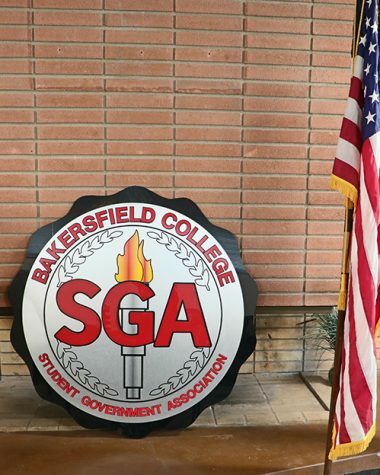 The event helped many Bakersfield College students learn and engage with these universities, many of which have a culture rich campus life. Since most HBCUs are located out of state, it’s crucial for students to feel welcomed and campus advisors help create a safe environment for all those who are admitted.